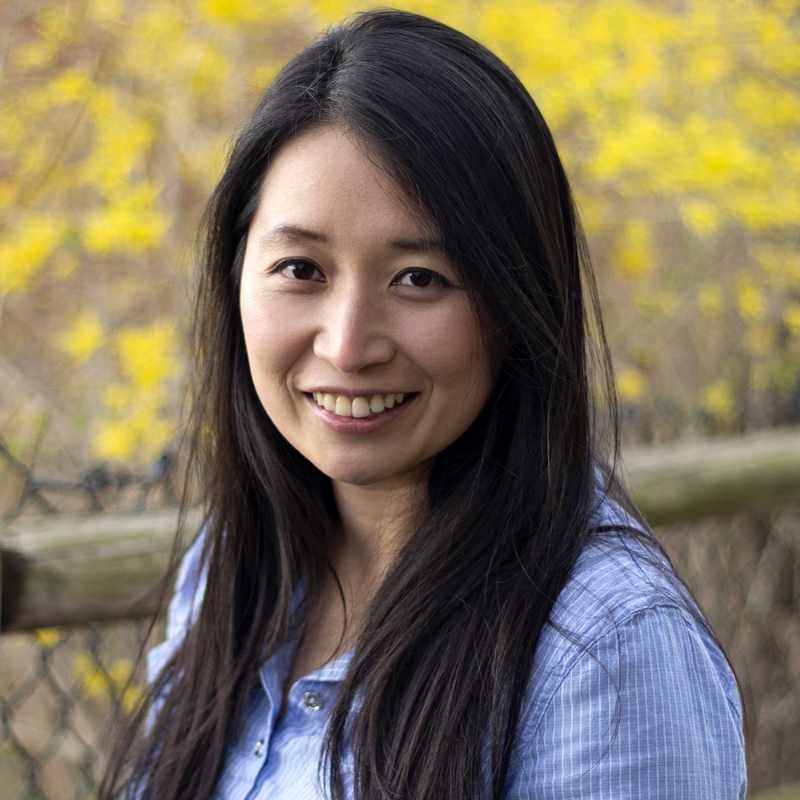 Meet Tania Wang – She joins One80 as a seasoned real estate investor. While she is a transplant, having lived in Seattle, Northern California and Texas, she has become quite familiar with the growing Pittsburgh market and surrounding neighborhoods due to her investment properties. She is also a practicing attorney and currently works as a commercial transactions counsel for an international corporation located in Canonsburg. Tania is a native Mandarin speaker and lives in the South Hills area with her family, calling Pittsburgh her beloved home since 2013. Updated: 19th April, 2019 12:40 PM.